No. 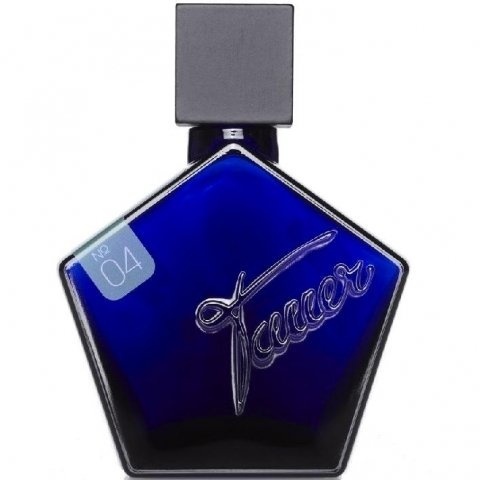 04 - Rêverie au Jardin is a perfume by Tauer Perfumes for women and men and was released in 2007. The scent is green-woody. The longevity is above-average. The production was apparently discontinued. I'm an ardent lover of lavender and was keen on trying this fragrance by Andy Tauer whose creations I really admire. But "Rêverie au Jardin" could not meet my expectations. It features a herbaceous, nearly medicinal kind of lavender in midst of a green, green meadow (galbanum!). Of course, this is an interesting interpretation of lavender, but it feels a bit edgy. Maybe my expectations were just too high? I wouldn't buy a bottle of this, neither would I say that "Rêverie au Jardin" was the ultimate lavender scent. It's greenish and refreshing, pleasant in its simplicity and clarity, but not my favourite from Andy Tauer. This is how I would describe my second favorite of the Andy Tauer line. I had to test this several times, before I could really explain how this perfume appeals to me. First of all, the lavender. This is a lavender that is exactly like the one we have here in Croatia. From the Island of Hvar. When dried, if you crush it, it is strong, and almost dusty. He has really captured that in the opening notes. The frankincense seems to drift in and out throughout. I liked the burst of rose that was evident throughout. The dry down has the same incense, with a slight smoke accord, but not as noticeable as some of his other scents.It has a nice, slightly woody ending, with a touch of sandalwood. A very interesting garden, indeed! Write the first Review for No. 04 - Rêverie au Jardin! You are speaking in code - what is IDK and what is a LTD or something?